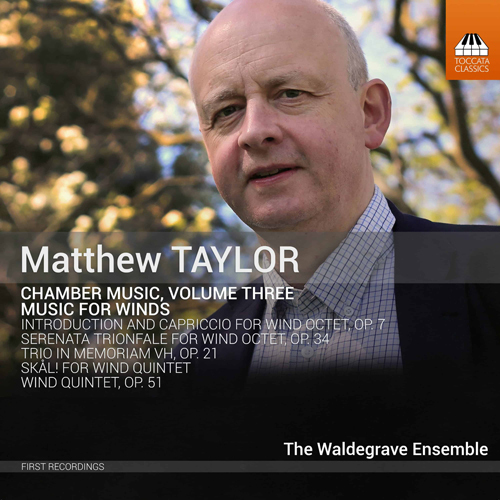 We are excited to announce that our debut CD of works by british composer Matthew Taylor is officially released. Please contact us if you wish to order a copy and a big thanks to Michael Whight who recorded and produced the CD, Toccata Classics for taking the ablum on and everyone who supported our Kickstarter Campaign to help fund the project. The Waldegrave ensemble head to Taunton, Somerset this December to perform Peter and the Wolf, a selection from the Nutcracker Suite and some festive favourites along with mince pies and mulled wine. St. Michael's Church, Pitts Close, Galmington, Somerset, TA1 4TP. 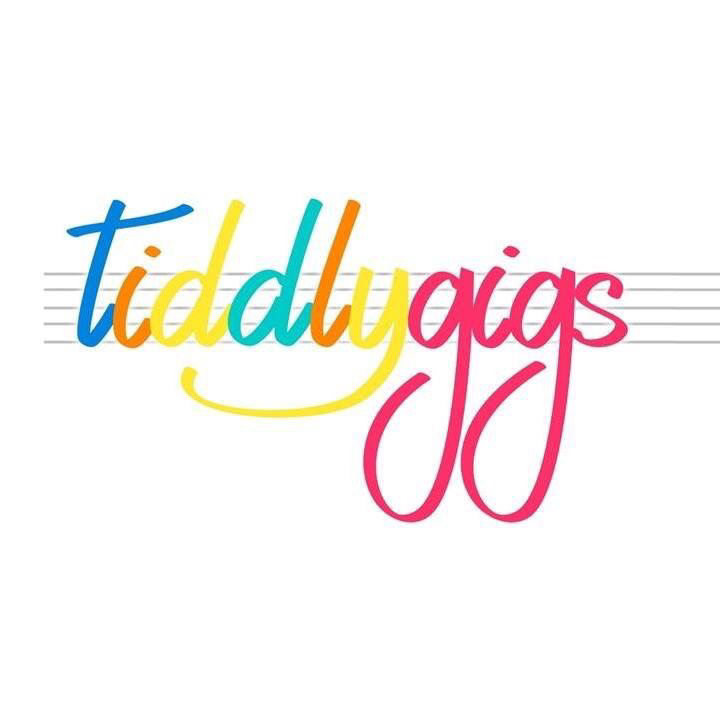 The Waldegrave Ensemble have been invited to perform as part of Tiddlygigs, a baby-friendly concert series based in Taunton, Somerset. 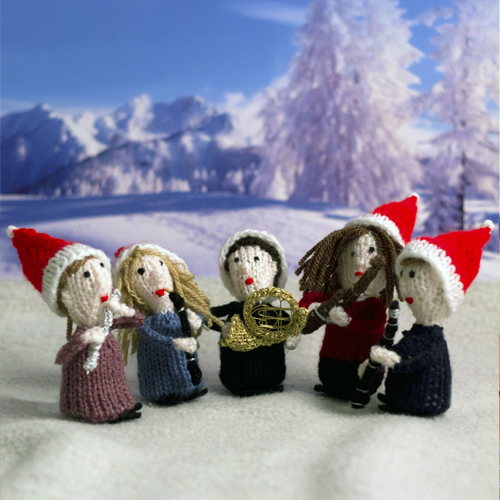 We will be performing Prokofiev's Peter and the Wolf along with some other festive favourites. St. Michael's Church, Pitts Close, Galmington, Somerset TA1 4TP. 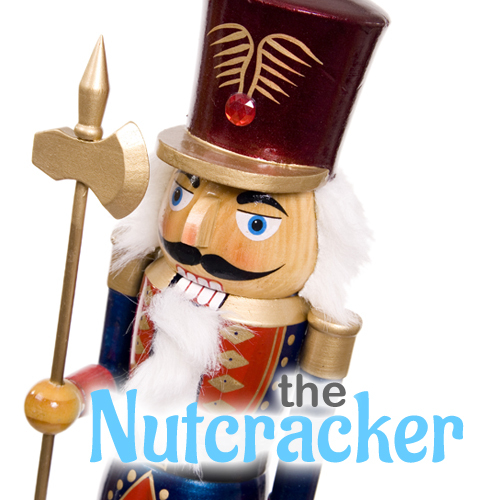 The Waldegrave ensemble will be joining pianist Victoria Royce this christmas for a performance of the Nutcracker alongside a selection of festive favourites. The Waldegrave ensemble wind quintet look forward a recital at St. Paul's Church in Cambridge this February with pianist Victoria Royce. 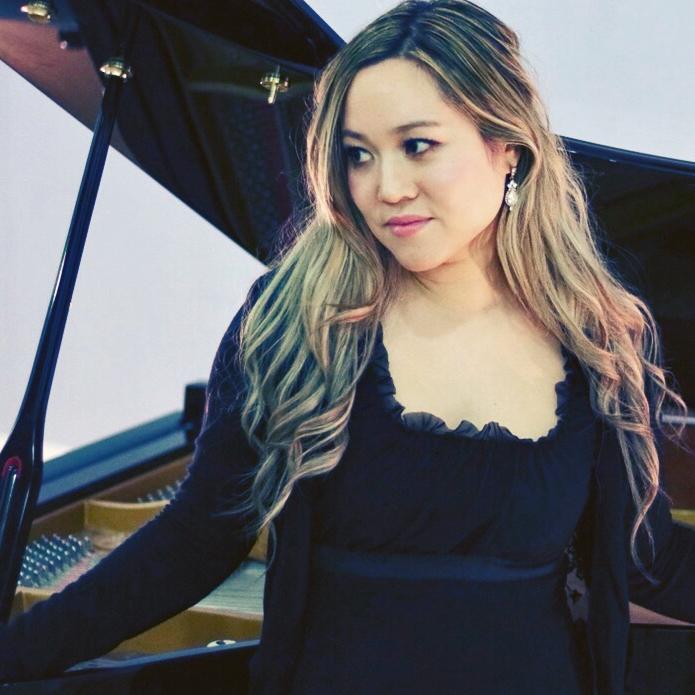 "Virtuoso skill demonstrated in 'off-piste' performance"
Read the ensembles latest review featured in the November issue of the Haslemere Herald about their Françaix 20th anniversary recital at St. Christopher's Church. 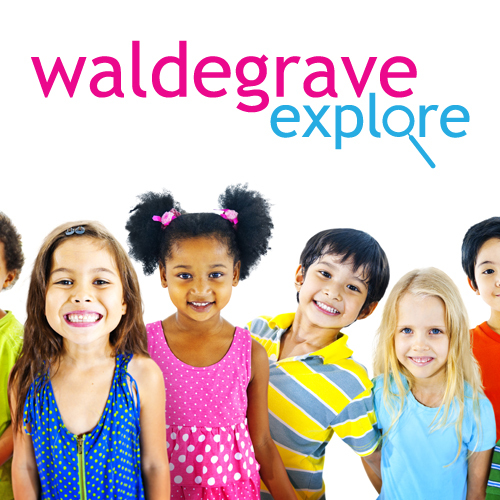 We are excited to announce the launch of a new educational series called Waldegrave Explore which introduces younger generations to the woodwind family and classical music through workshops and educational performances.